There are now many more offices opting for the open plan, and partitions make it possible to create some privacy while allowing the open plan to flow. 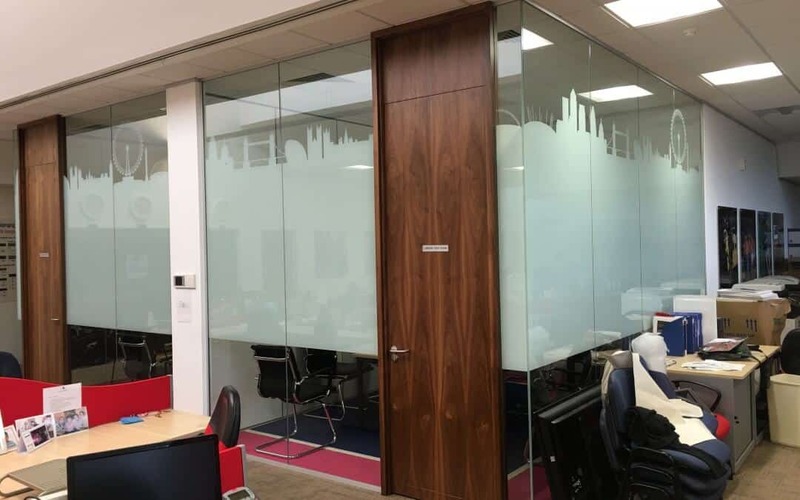 Before you consider office partitioning in Liverpool, Manchester or North West offices, it’s worth considering these five factors to make sure it is right for your business needs. The general look and feel of the environment will play a part in whether partitioning in your offices is worthwhile. You can look at different materials to help with this, including steel, glass or timber partitions. You can also consider adding windows and doors to your units. Certain materials will help to prevent too much sound travelling between the office spaces. Glass and timber are both excellent for this, and they may be beneficial for certain businesses where privacy is required. If you want to separate the general pen from the boardrooms and high-level offices, acoustics is something to consider. Certain environments like factories will need stronger office partitioning. You’ll need to consider whether mesh, skin (single or double) or heavy steel partitioning will be better for your offices. Again, this depends on the nature of the business. Factories and corporate businesses will find that the height of office partitioning is a factor. Higher partitions will help to add more privacy and could lead to more storage space. Finally, the cost of your office partitioning in Liverpool is something to consider. This will depend on all the factors above, especially when it comes to the materials used. It’s also worth remembering that whatever the cost and the type of partitions, installing office partitioning takes time. It is possible to create the perfect office environment by choosing the right type of office partitioning. Think carefully about your options and the environment that you want to achieve.